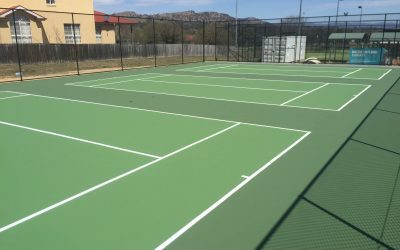 We can design, build or repair your home tennis, basketball or multi sports courts that will keep your family active. 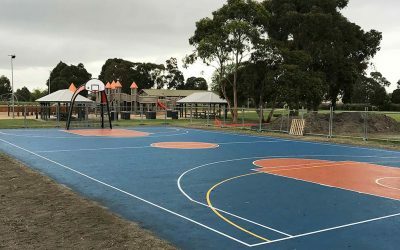 Our team works with you to design, construct and maintain sports facilities for your community. 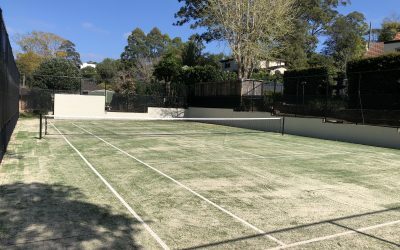 We have over 2 decades of experience in creating and maintaining world class commercial sports centres.